OCEANSIDE — Oceanside Harbor and Beaches Marina Manager Frank Quan has officially retired from the management post after five years of overseeing harbor marina operations. The 55-year-old Oceanside native retired on February 13. Quan began his long tenure with the city when he was 21 years old. He worked has a maintenance worker for the harbor and progressed through the ranks securing a management position in 1998. Quan was named Harbor and Beaches Marina Manager in 2009. “We had several goals,” he explained. “One of them was making the harbor financially secure for the next 20 years and making sure the capital improvement program was on track. “Hopefully we planned ahead and we will have the funding for that,” he explained. “Our projections show that we should.” During his tenure, slip fees were increased by $3-per-foot in 2012 to meet increasing harbor operation costs, updated the mooring permit to require liability insurance from all boaters in the marina and registered all the service providers in the harbor. “I didn’t get all my goals completed but I believe I did okay,” he said. Quan was working with Oceanside’s City Manager Steve Jepsen in the months leading to his departure to help find a replacement. The Harbor Advisory Committee has provided input on what they would like to see in the new marina manager. “We are looking forward to working with the city manager on the selection process,” said Kevin Byrne, chairman of the Harbor Advisory Committee. Harbor Advisory Committee member Les George hopes the city looks outside the department when it comes to the new hire. Steve Rodriquez, Harbors and Beaches maintenance supervisor will be serving in the marina manager position until the city council appoints a new supervisor. Although officially retired from the city, Quan has no plans to stop working. 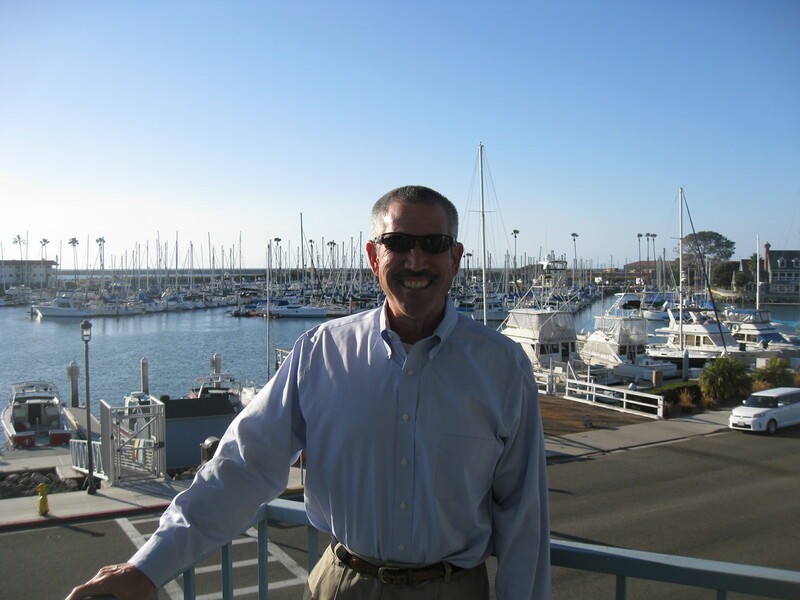 He recently accepted a dock master position with California Yacht Marina of Chula Vista.